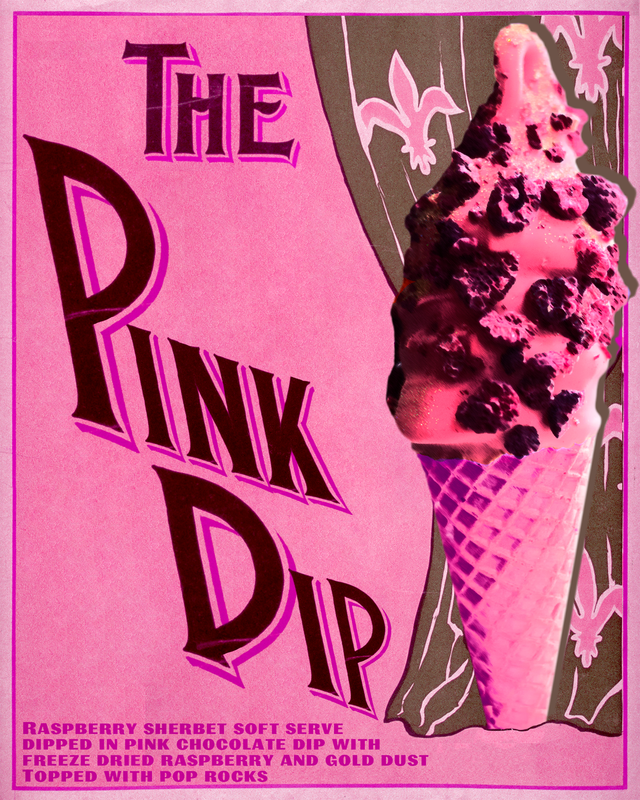 The OddFellows Carnival for National Ice Cream Day and Free Cones! 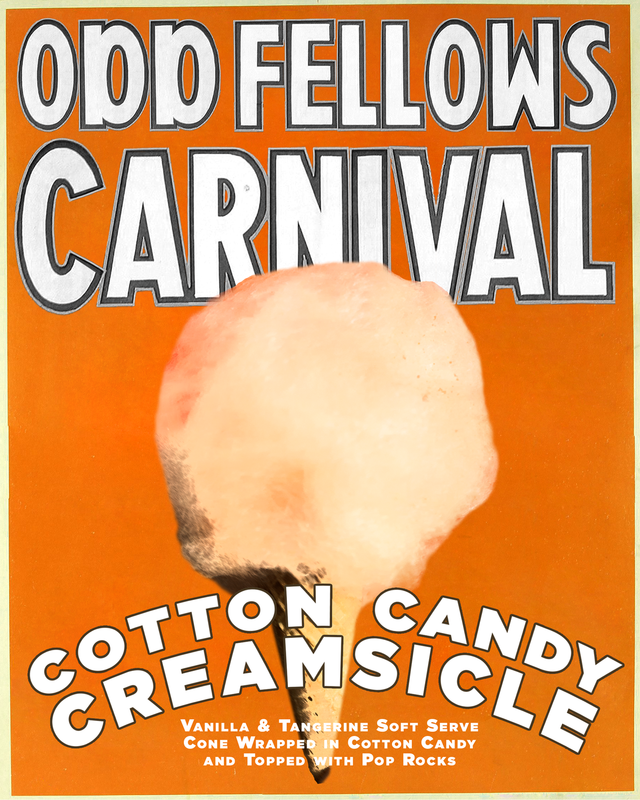 National Ice Cream Day is this Sunday and we are so excited that the OddFellows Ice Cream Co. will be giving away 25 free ice cream cones at The OddFellows Carnival. Held on July 16th, they will open at 12pm and will be giving away free cones to the first 25 customers. 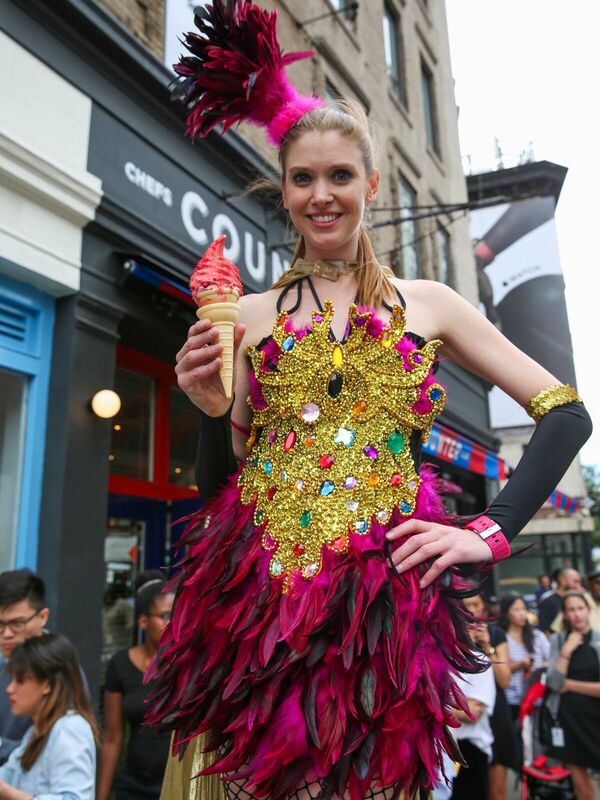 At this fun event, you can choose from any cones you like, with some signature cones being The Cotton Candy Creamsicle: vanilla & tangerine soft serve cone wrapped in orange cotton candy; The Concession Stand: caramel popcorn soft serve with salted caramel injection, topped with salted caramel popcorn and chocolate pearls and The Pink Dip: Raspberry sherbet soft serve dipped in pink chocolate dip with freeze dried raspberry, pop rocks, and gold dust.